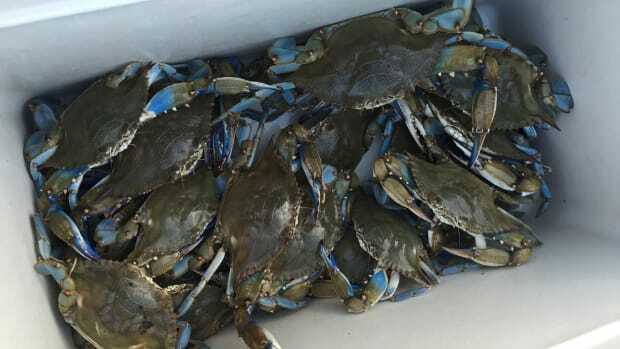 Steamed or eaten in soup or as a crab cake, the blue crab’s meat is highly prized for its sweetness. That is, if you can get to it. 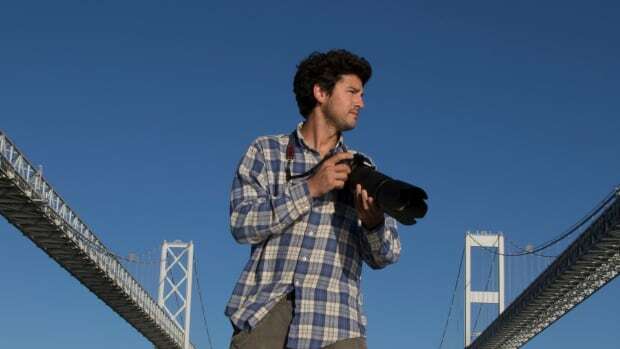 Jay Fleming is a photographer who focuses on the watermen and wildlife of Chesapeake Bay. You can read about his book, Working the Water, in the Soundings February 2017 issue. Crab cakes, crab imperial and crab dip are just a few of the blue crab specialties you’ll find at seafood restaurants and on home menus around the Chesapeake Bay region. 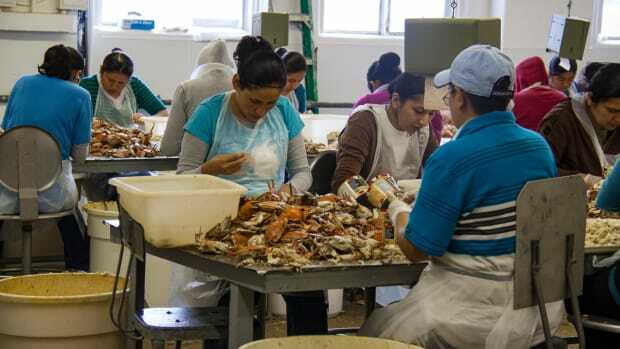 Those tasty dishes may be challenging to find this year — or cost you more money — because of a shortage of immigrant workers. 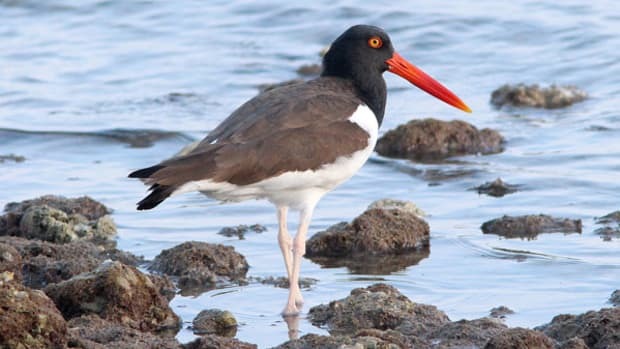 Not only is the Chesapeake Bay a prime spot for boating, it is also one of the best locations for bird watching. If you’re a regular reader of Soundings, chances are you’ve seen Chesapeake Bay photographer Jay Fleming’s work. Always willing to go to the extreme to get the best shots, Fleming uses scuba gear, kayaks and a custom fiberglass skiff to get as close as possible to his subjects. 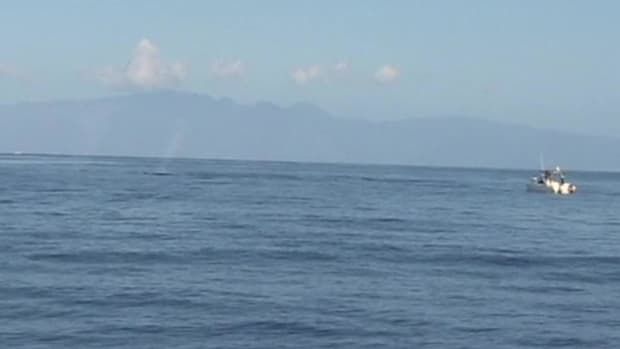 VIDEO: Think You Know Sharks? 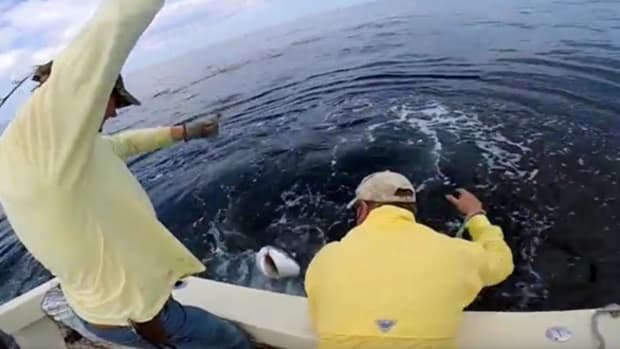 A new NOAA Fisheries video has advice for anglers who go shark fishing, including the importance of identifying the sharks they can keep and those they must release. Whales are being closer and closer to shore – here’s how to see them while keeping yourself, and your boat, safe. 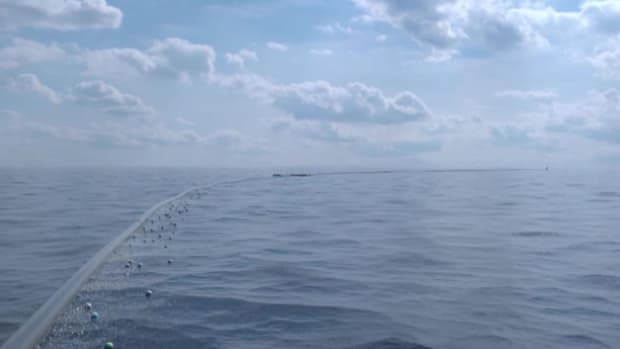 What if there was a better way to clean the oceans? Tune in to find out. 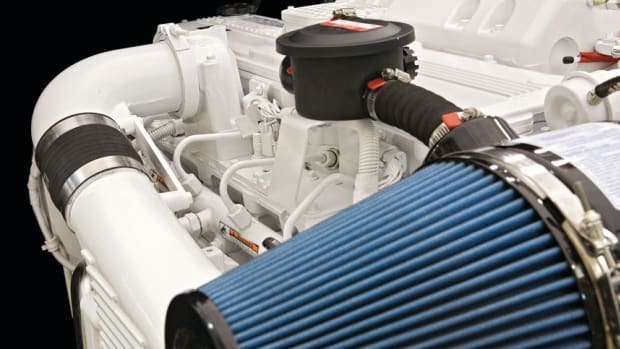 Walker AIRSEP Air Filters are designed to keep down noxious gas and oil mist on turbocharged diesel engines. Check out these videos to replace, clean, identify, or get familiar with your AIRSEP system.